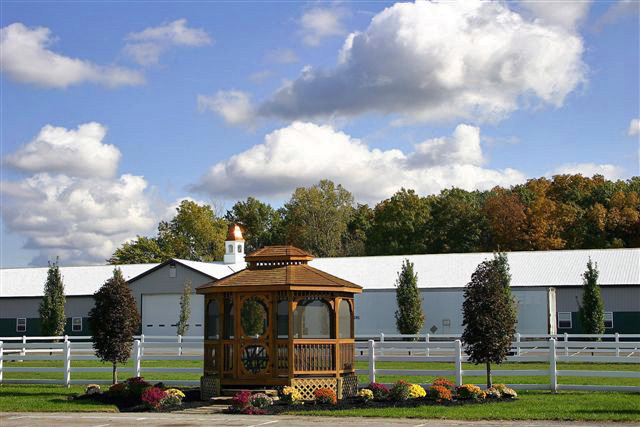 Our beautiful farm is located just 45 minutes from the Cleveland Airport, via Route 2. 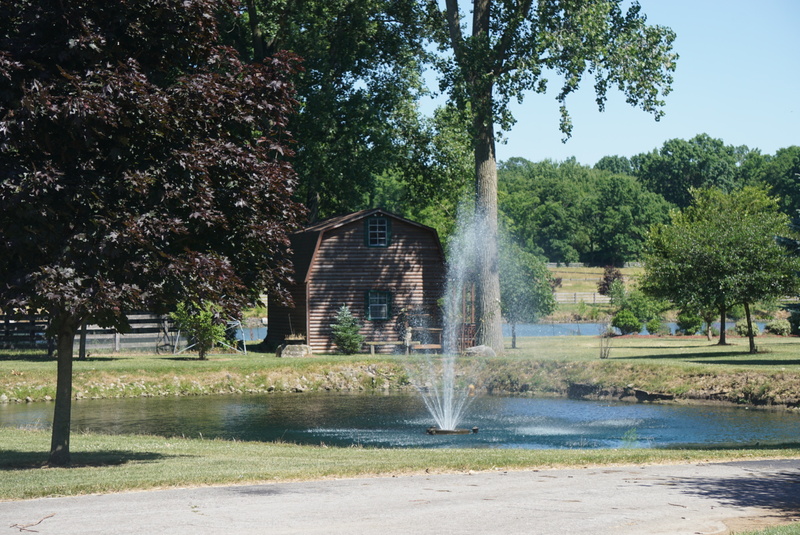 Once you reach our exit, we are only three miles off of Route 2 in Berlin Heights. We have over 300 gorgeous acres with large pastures for our horses. 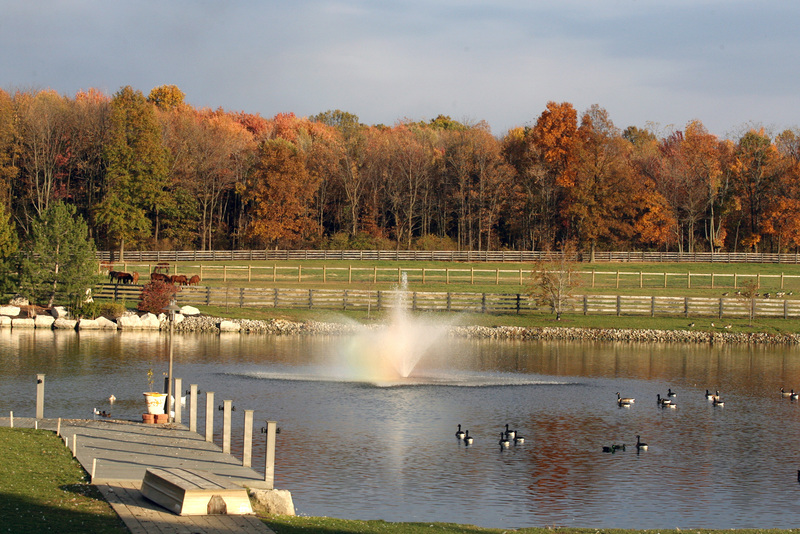 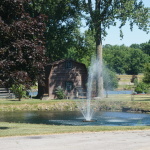 We have over 100 stalls with automatic waterers, a full breeding lab, two indoor rings, a ring-side viewing area, a custom decorated, climate controlled office and a beautiful wooded path for both horses and humans to enjoy with stunning water features throughout the property that have various species of duck, geese and swans.